There was a good part of me that didn’t want to pursue a career as a dietitian. I didn’t want to be forced to teach incorrect information, put people on low-calorie, low-fat diets, and work in the medical system pushing the tired status quo. Going against the grain is scary. It always is. But doing work that feels unethical just wasn’t an option (and never will be). 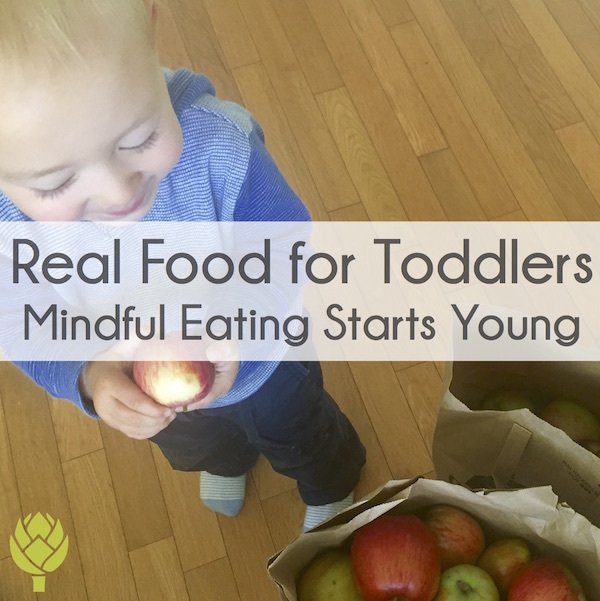 I recently had the pleasure of talking with Aglaee Jacob and another awesome real food dietitian, Stephanie Greunke, who co-host the Real Food Mamas Podcast. Their podcast explores natural pregnancy, undisturbed birth and healthy living for the whole family. So naturally, talking about my passion, gestational diabetes, fit right in with their message. While we cover a lot, one of the key points we discuss are the three ways to diagnose gestational diabetes. I get a lot of questions about how to diagnose gestational diabetes and what screening method is best. 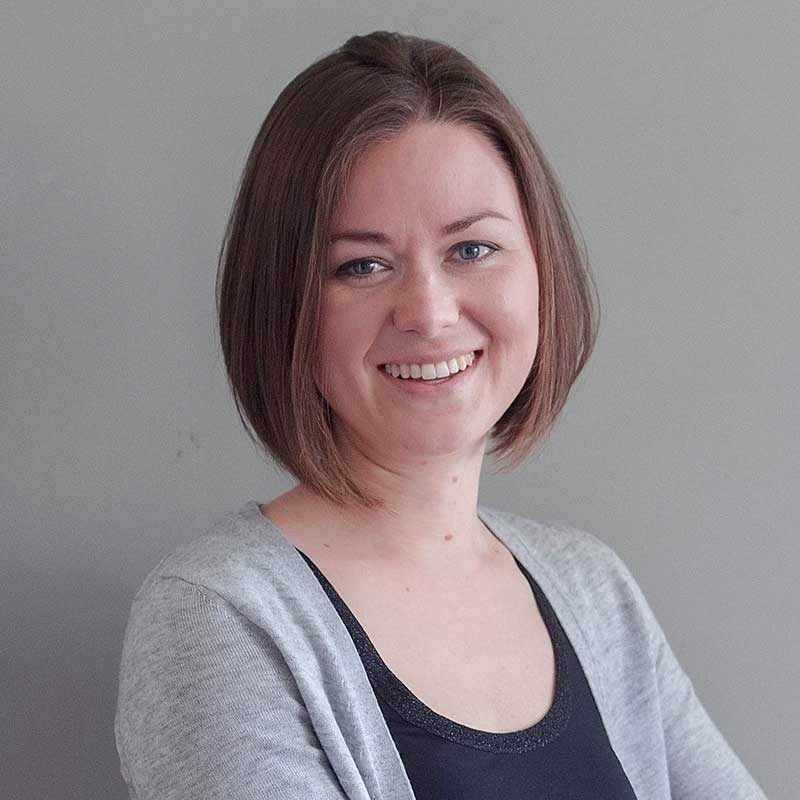 There are pros and cons for each screening method, but my unique background in both gestational diabetes public policy and clinical practice might give you a more complete perspective than what you’ve read elsewhere online. I break it all down in this interview. Does pregnancy really “trigger” gestational diabetes or are there other things that can put you at risk? Is this something that was going on before pregnancy? Does gestational diabetes go away after delivery? Listen to this interview on Stitcher or iTunes (episode 15)! 1. 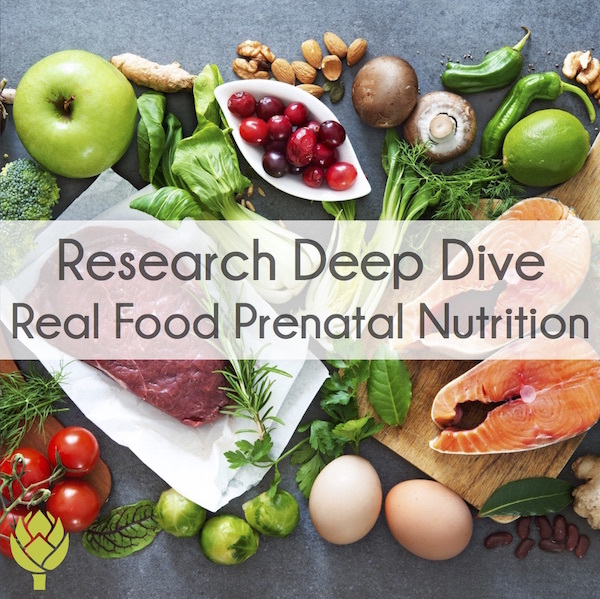 For the first time ever, my real food approach to gestational diabetes will be used in a research study. I’ve just finished recording my portion of the training program that will be part of a gestational diabetes pilot study through the University of Kentucky. 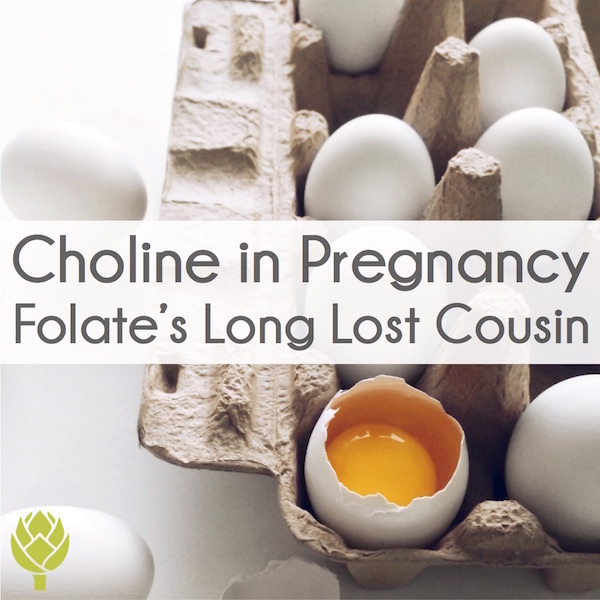 The principal investigator, Rebecca Dekker, who you may know from her popular blog, Evidence Based Birth, sought my help on this project after reading my book. This is a HUGE milestone for women with gestational diabetes everywhere! 2. I’m excited to announce I’ll be interviewed for ReachMD this week, a highly trafficked website for medical professionals that offers a streaming radio station to help doctors and other providers stay abreast of the latest research (some of their programs offer continuing education credits, too!). It’s humbling and reassuring to see medical companies, such as this one, seek alternative opinions on gestational diabetes. 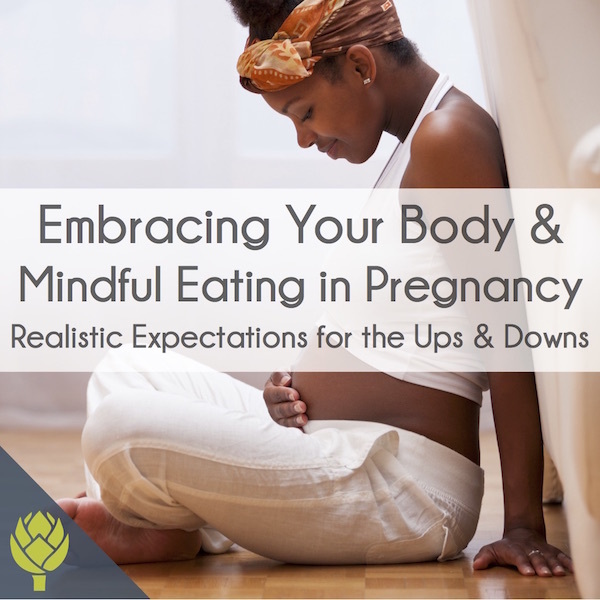 Clearly, those in the prenatal nutrition industry have noticed that the conventional gestational diabetes diet doesn’t offer the results they’re looking for and are ready to think outside of the box. Bravo! 3. 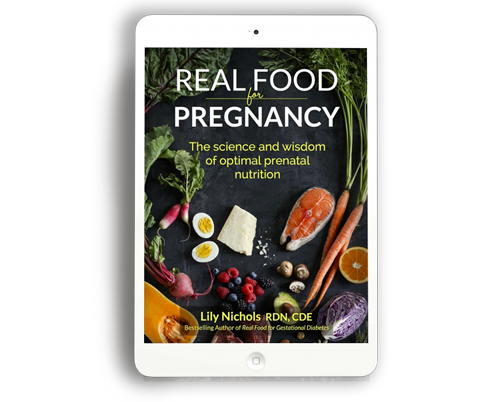 Finally, I’m very happy to announce the Real Food for Gestational Diabetes Course is growing quickly. We’ve got women from all over the world participating in the course and impressing the socks off their doctors with their fantastic results. 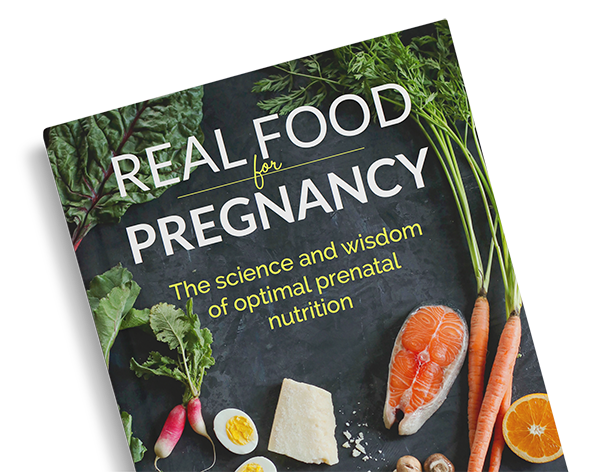 If you want access to all of the practical tools, meal plans, troubleshooting tips (like how to lower your fasting blood sugar naturally), and an incredibly supportive group of moms, check it out HERE. UPDATE: If you’d like to read my experience with the glucola and gestational diabetes screening, read this post. Lily, thank you so much for this interview. 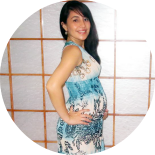 I’m getting close to the point in my pregnancy where they want to test me for gestational diabetes and I was stressing about my options (gestational diabetes runs in the family – both my mom and aunt had it), so this really helped answer my questions. 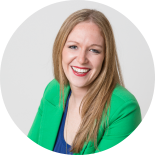 I’ve heard such mixed advice about getting screened for gestational diabetes and what test is best – so many of the “experts” in the blogosphere just give a black and white answer instead of going through all the pros/cons of each test. I’m feeling much more confident with my decision. THANK YOU! Glad you found it helpful, Britteny! 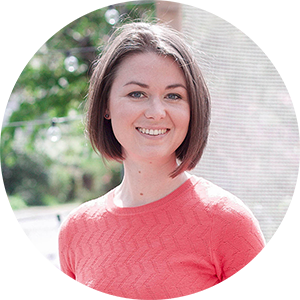 Hi Lily, I am also a dietitian and am loving your information about GDM. I was wondering if you could post a citation or link to the article about women who have a hgb A1c in the prediabetes range and having a 98% chance of testing + for GDM with an OGTT. Also, this is a bit off topic, but do you subscribe to individual journals or pubmed to gain access to research articles? I find it difficult to do research since graduating without the schools subscription to the databases. Hughes, Ruth CE et al. “An Early Pregnancy HbA1c≥ 5.9%(41 mmol/mol) Is Optimal for Detecting Diabetes and Identifies Women at Increased Risk of Adverse Pregnancy Outcomes.” Diabetes Care (2014): DC_141312. 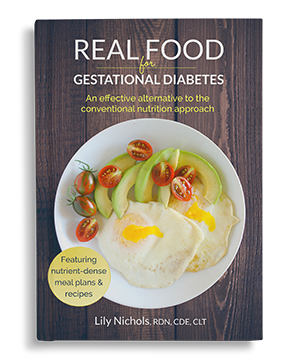 You’ll find every last detail is cited in my book, Real Food for Gestational Diabetes. I have some connections in the research world, so I’m able to get full text articles, but keep in mind many articles are public access. 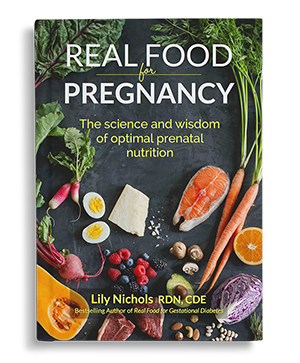 PS – If you’re interested in further training, I’m developing a continuing education program on gestational diabetes and real food prenatal nutrition for dietitians and healthcare practitioners. Thank you for the reference. I would definitely be interested in participating in a continuing education program that you create. Lily, you suggest home monitoring as an alternate to the in-lab glucose test. How can monitor at home? Could I simply buy a kit at the pharmacy? You can purchase supplies over the counter or request a prescription for a glucometer and test strips from your care provider. 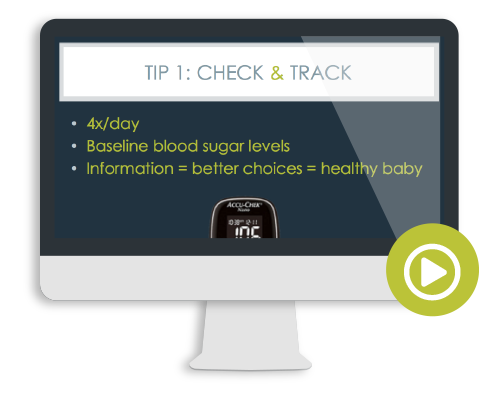 Basic instructions for home blood sugar monitoring are found in my free video training on gestational diabetes.